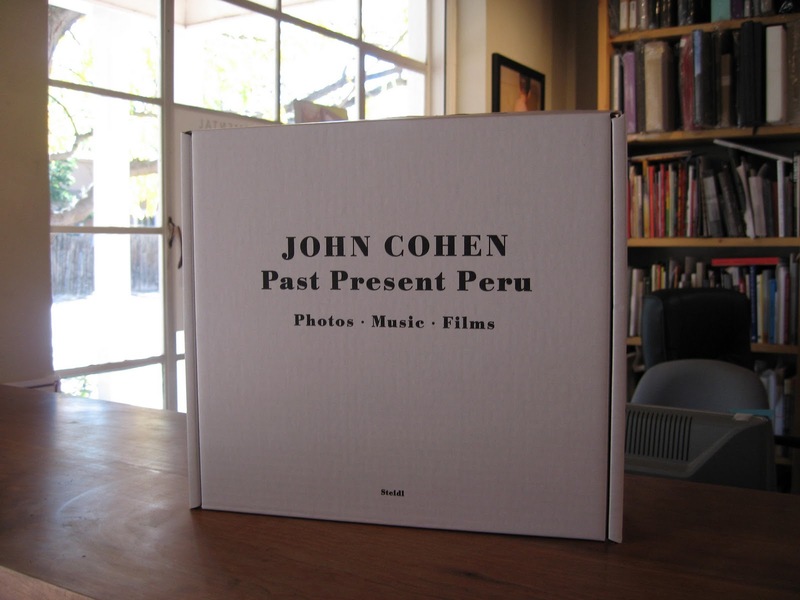 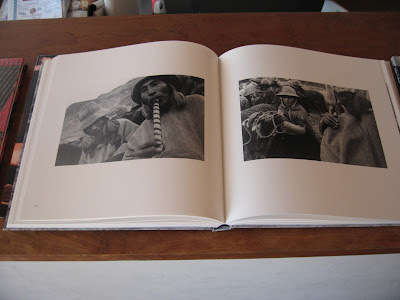 We just received copies of John Cohen's Past Present Peru for the book signing this Friday in photo-eye Gallery. 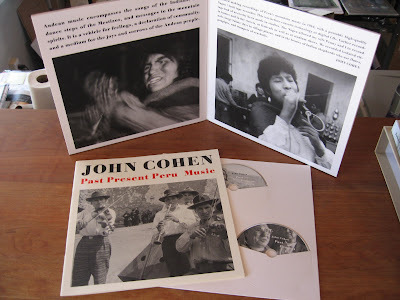 Packaged one to a box and weighing just over 8 lbs, Past Present Peru is the newest book by John Cohen on the country of Peru and includes a wealth of well-researched and well-documented aspects of its culture, presented in various media including photographs, music and film. 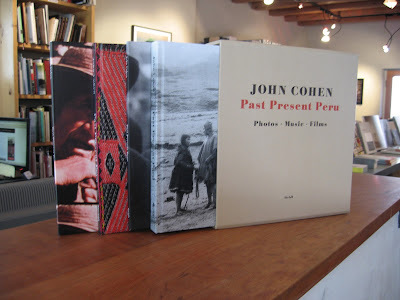 The book set is housed in a slipcase and includes one book of Cohen's photographs of the inhabitants of the Andes; one book documenting Peruvian textiles, presented with reproductions of a correspondence on these textiles between Cohen and Junius B. Bird, Associate Curator of Archaeology at The American Museum of Natural History, New York; and two full vinyl album sized folios containing two CDs of Andean music and five of Cohen's films on the area. 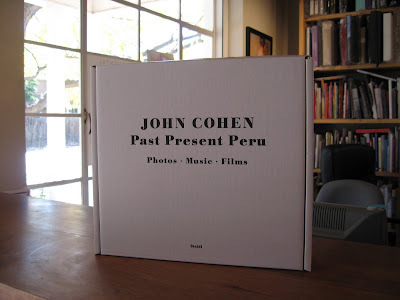 Please join us for a signing and brief presentation by Cohen at photo-eye Gallery, 376A Garcia Street, Santa Fe on Friday, October 15 from 5-7pm. Cohen will show some clips from the films and discuss his work in Peru followed by a book signing. If you are unable to attend, read more about Past Present Peru on our website or stop by the bookstore at 370 Garcia Street, Santa Fe to take a look at this extraordinary object. 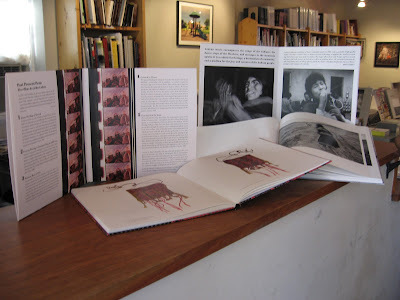 For more info, email Melanie McWhorter or call 505.988.5152 x 112.